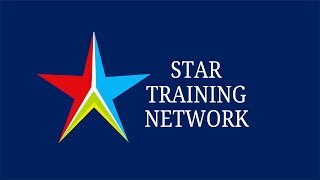 StarTrainingNetwork.com (STN) welcomes trainers, coaches and learning & development professionals. Star Training Network manages a number of programmes on behalf of various Strategic Partners for individuals and companies. We wish to compile a panel of trainers for our India Network. We are looking for suitably qualified trainers and coaches who have experience of delivering training for individuals and businesses. 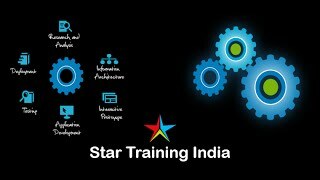 You are invited to associate with Star Training Network. By associating your credentials, we can help you meet network requirements and access a rich set of benefits that can help you or your company further strengthen capabilities, better serve customers, and build connections to reach your full business potential. STN members vary in their fields and practices. Some are new to the field, while others have years of experience. STN members get the privilege to be a part of the same community of coaches, project managers, trainers or facilitators focusing solely on development and growth of individuals and companies. Our members work in the corporates, education, international development sectors and many operate as external consultants. 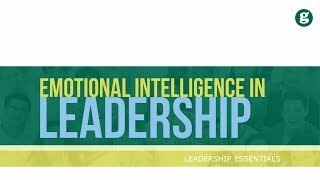 It is a confluence of like minded individuals who share their expertise and skills throughout as collective wisdom. Due to our brand presence and network of media partners your training programs will be promoted through several media. 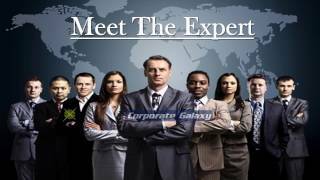 You will get in front of a targeted audience of training buyers – the general public and in company training portals. We build long-lasting and successful relationships – with the companies using our services to buy training and the training providers we work with. From our customer service, in house team of content editors, to your results – we promise only high quality. Our knowledge enables us to transform visitors into customers. We do innovation for search engine optimization and visitor behaviour analysis. 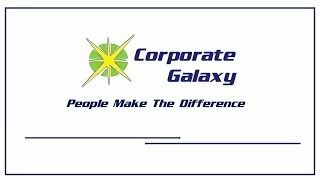 CorporateGalaxy.com- The high end Executive Search portal.